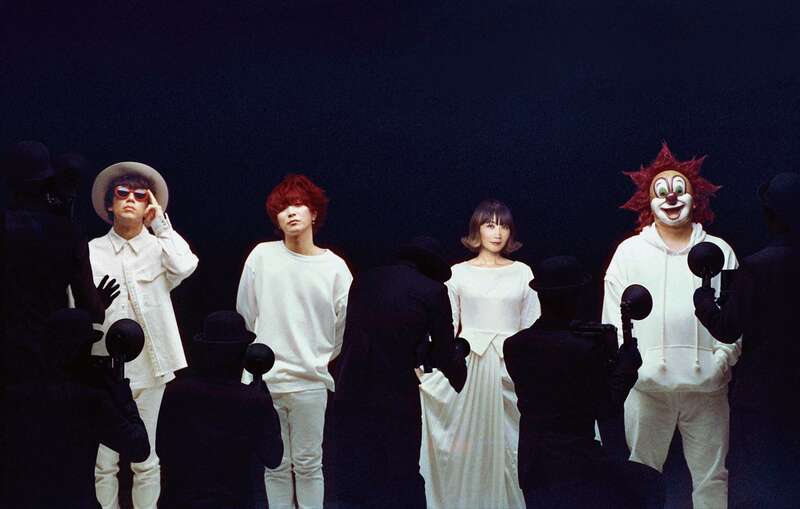 It has been announced that the new song Mitsu no Tsuki -for the film- by four-member rock band SEKAI NO OWARI will be used as the main theme for the upcoming film Kimi wa Tsukiyo ni Hikari Kagayaku (“You Shine in the Moonlit Night”) which hits theatres in Japan on March 15, 2019. The song is a special arrangement of the original track Mitsu no Tsuki included on the band’s upcoming album Lip which is being released simultaneously alongside another new album titled Eye, both of which are set to hit shelves on February 27, 2019. 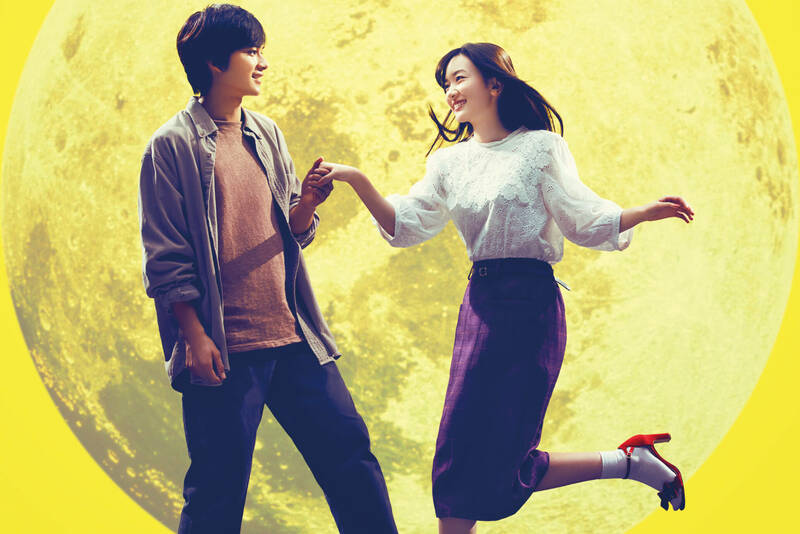 The film’s producer made the offer to SEKAI NO OWARI after picturing closing it with a peaceful innocence. His request was for the song to capture not the sadness but the yearning in that sense of loss from a beloved one dying. The song Mitsu no Tsuki encompasses the feeling of the film entirely almost as if it was written specifically for it. Japanese composer and musician Takeshi Kobayashi create a special arrangement of the song that vibrantly captures the essence of the human heart.